Somehow my children have got progressively worse as sleepers. I don’t know whether we had a better routine with the first ones or whether it is just their personalities, but at 7 months Cora still has a long way to go before she is sleeping through, and at nearly 2, Finn doesn’t have it mastered either. The team over at Johnson’s have sent us some of their bedtime bath goodies and a guide to their 3-step routine to try and help us all get a better night’s sleep. This week I will be trying their routine every night and I will be reporting back to let you know how it all went. Neither Cora or Finn are ‘good sleepers’ so we are going to be trying it on both of them. 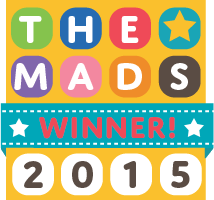 Johnson’s have sent us their bedtime baby bath which is perfect for both the little two (and their big brothers too). 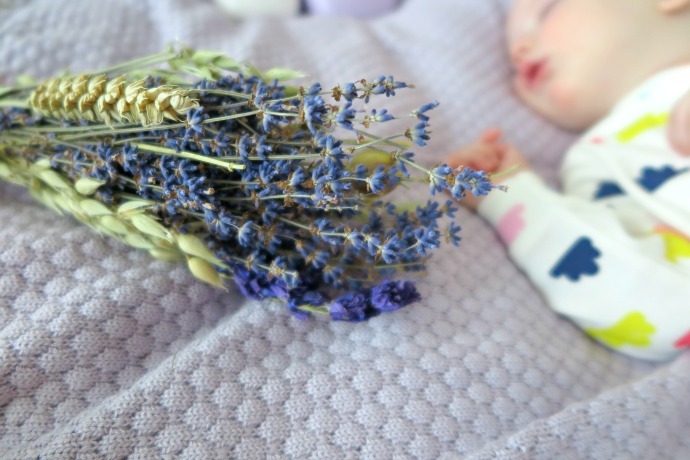 Studies have shown that babies bathed with a fragranced bath product spent nearly 25% less time crying before sleep and whilst mine don’t tend to cry, I am willing to try anything to keep them happy and asleep that bit longer. They both love to splash at bath time too, so I think it is a great way to get out the last of the day’s energy. 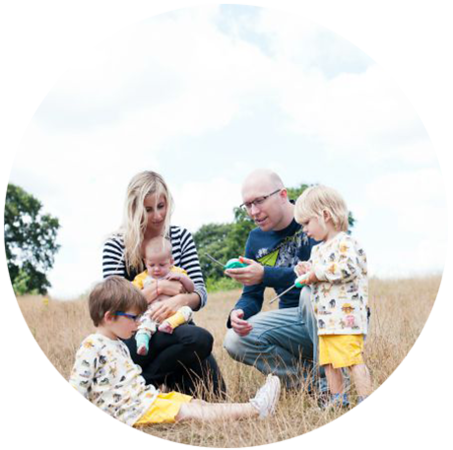 I went to all the classes for baby massage with Dylan, but having older brothers so close in age meant that the younger three didn’t get the same experience. 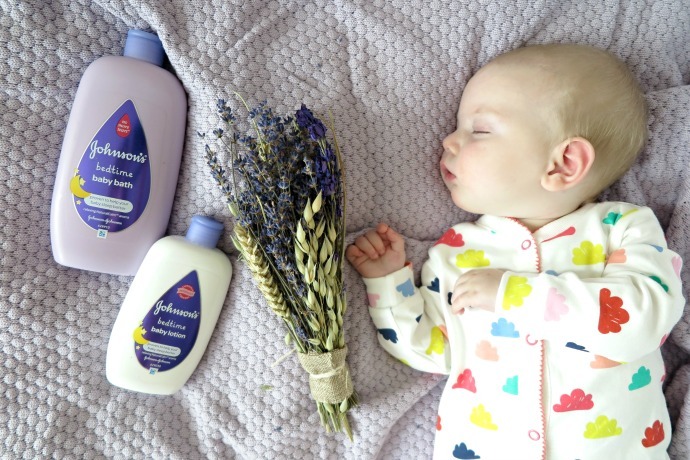 We have Johnson’s bedtime baby oil as well as their baby cream and hopefully the touch and bonding time will help both little ones feel secure, loved and ready for sleep. I know that a massage always relaxes me and I think they are both going to really enjoy it, although Finn is rather tickly now! With warm, soft and calm babies, I don’t really need an excuse for a cuddle so I know this step will come naturally. 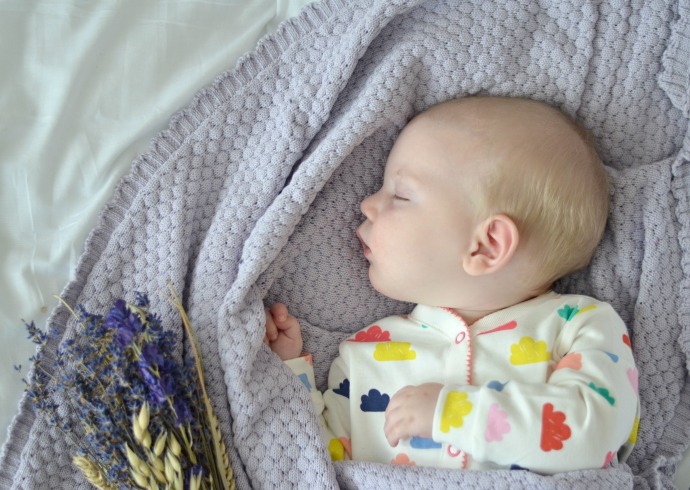 The Johnson’s Bedtime baby sleep app has a selection of relaxing lullabies which I think Finn will love as he has always liked to fall asleep to music. Cora is still breastfed to sleep which is one of my favourite parts of the day as we snuggle up quietly together. At the moment she is still fed to sleep but the app is suggesting I try to get her to fall asleep on her own, so feed her until she is drowsy and then put her down. We may give it a go this week as she may then settle better in the night when she wakes. We are really excited to be trying out this new routine and hopefully feeling the benefits! 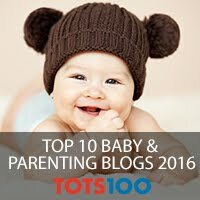 This is a sponsored blog post by the Johnson’s brand. I have received payment incentive and samples but all opinions are my own. 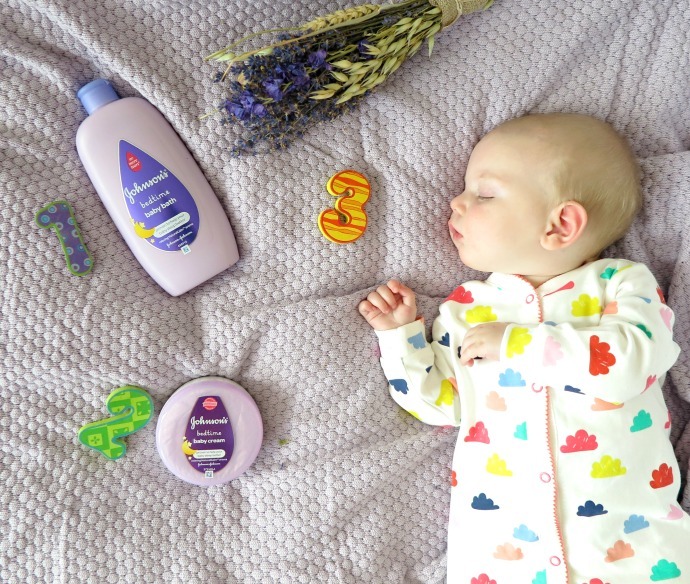 Johnson’s clinically proven bedtime routine consists of bath, massage and quiet time, tested on babies 7 months+, 1 week+ use. I loved that baby bath stuff for B, it smells so amazing. Love the Johnsons! That cream and bath lotion has had my twins settling down for bed for the last 4 years. I will miss the days when book and bedtime are no more! Why do they all grow up so fast. 4 years in the blink of an eye. My cCMV baby at nearly 2.